Google rolled out its latest search results update yesterday, one that promises to shake up the internet. From now on, sites that the internet search giant deems to be mobile friendly will receive a boost in rankings; provided the search was done from a mobile device. This shift was originally announced back in February, where Google warned websites that it would be changing the algorithm for mobile searches. Ideally, this would provide the increasing number of mobile internet users with a better web experience. 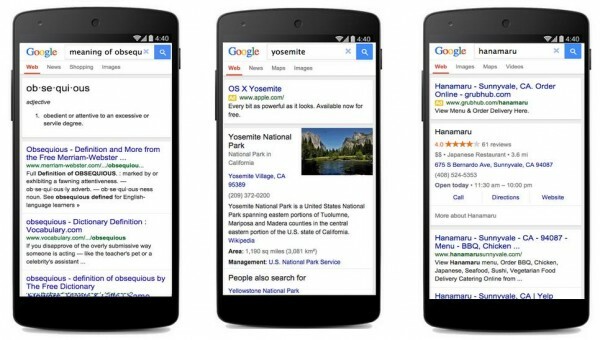 Not every website displays properly on a smartphone, and Google will be bumping the search rank of those that do. This change is expected to have a substantial impact on the page views of many mainstream sites. However, this change is done a page level ranking; meaning that the Google crawler will rank pages on an individual basis. It will have no impact on tablet and desktop search results, as Google is limiting this change to mobile. 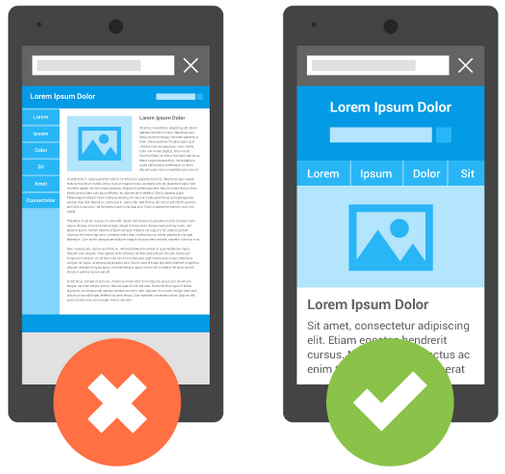 Google has created a couple of tools for checking if a site is mobile friendly: one for regular internet users to check on individual pages, and the other for checking entire sites (a feature more useful for webmasters). How much this change will affect the internet is unknown, but it is likely to cause a lot of websites to rethink their designs in the near future.